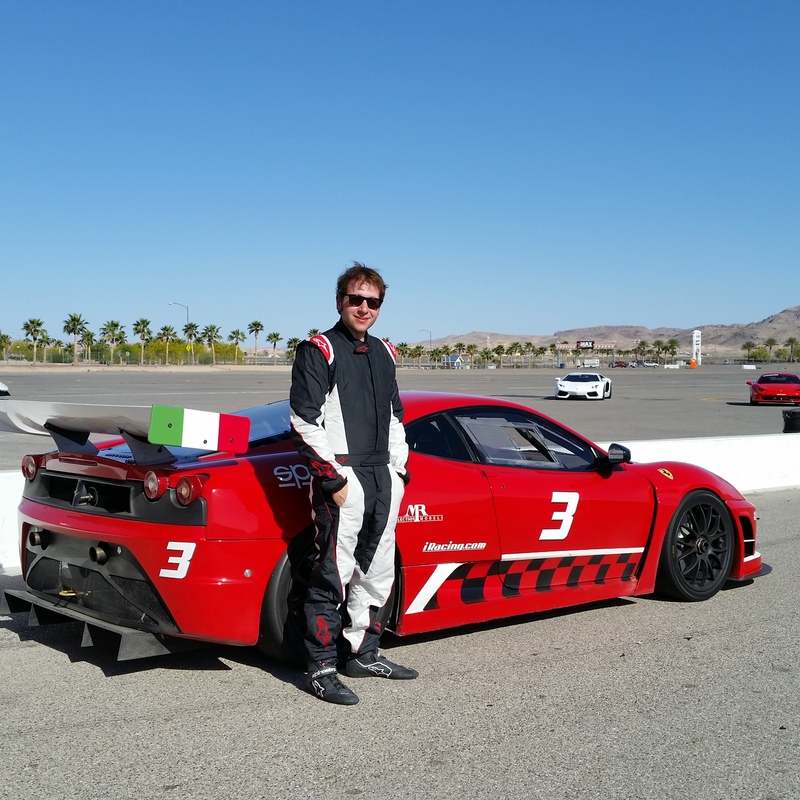 Drove the awesome Ferrari F430 GTC at Las Vegas Speedway. Incredible car – a beast! There is nothing quite like driving a dedicated race car. This car was designed to compete in international GT2 class competition, such as in the American Le Mans Series, Le Mans Series, and FIA GT Championship. F430 GTCs also compete at the 24 Hours of Le Mans. In my short time with it I had a great instructor but I also know I was only scratching the surface of what this car is capable of. A very raw, angry thing – this car definitely keeps you on your toes!